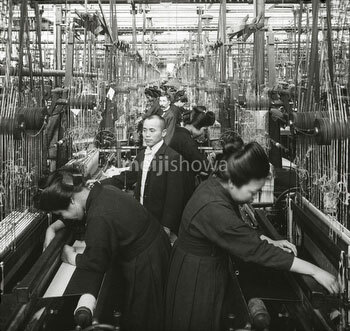 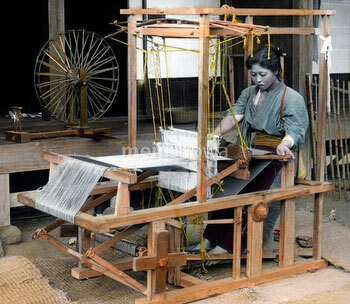 On August 1, 1898 (Meiji 31), Japanese entrepreneur, inventor and industrialist Sakichi Toyoda (豊田佐吉, 1867–1930) received a patent for a steam-powered power loom, greatly influencing Japan’s growing silk industry. 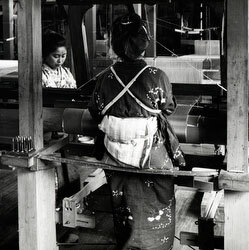 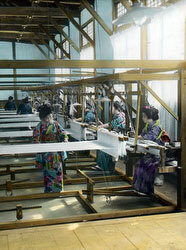 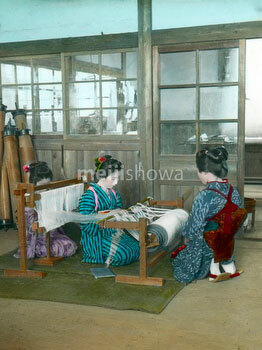 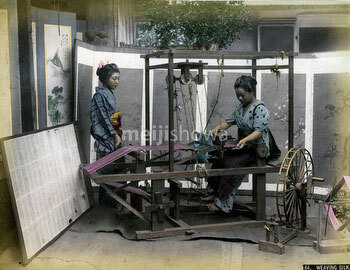 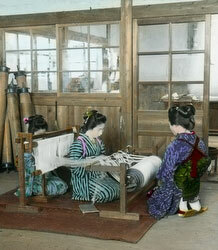 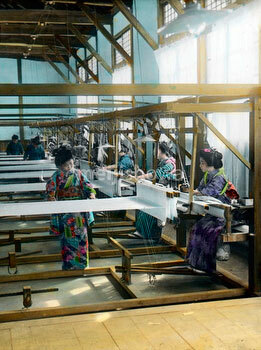 The loom became the base of Toyota Automatic Loom Works. 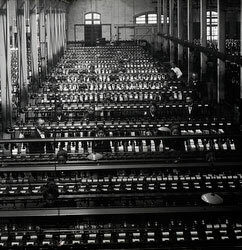 At the beginning of the 20th century, this company’s looms offered the best quality at the lowest cost, while being the easiest to use. 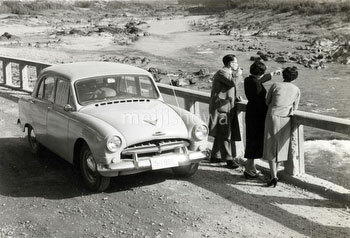 The company still exists, but is now known as the Toyota Motors Corporation.